I'll be voting for you! It must be a fake. Mr. K didn't approve this message. 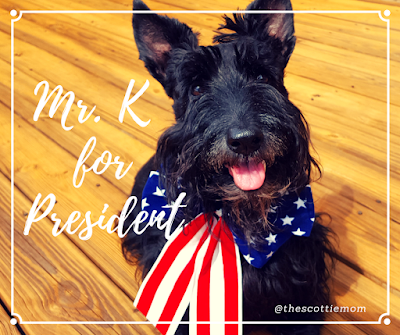 Great decision, Mr. K. It gives me more hope for this country to have you in office than what we face for another 4 years. Yap! You'd have our votes too! He has our vote! Who is serving in his cabinet?